As mentioned in my previous post, when we use the Paste Transpose command, the data between the two tables are not linked to each other. 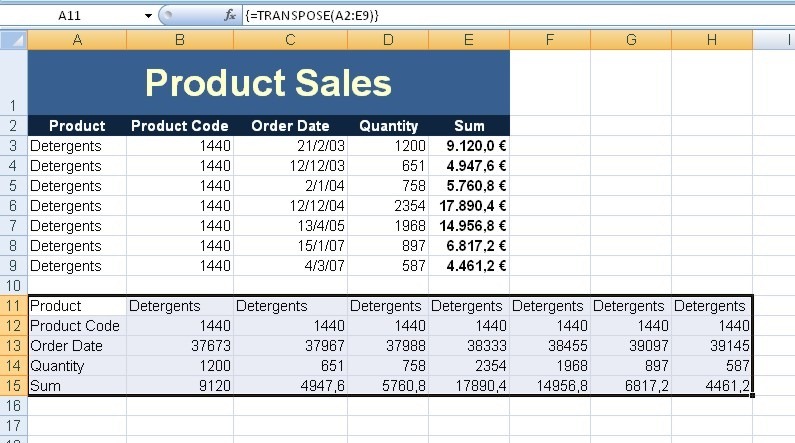 Below I will describe how we can Transpose data and with any data that we change in our first table, instantly the data will be changed also in the transposed version of the table. In order to accomplish this, we count the Rows and Columns of the table that we want to Transpose. For example in the image below the area of the table is A2:E9, which means it consists of 5 columns and 8 rows. Now we must select a blank region of our worksheet with the dimensions transposed. 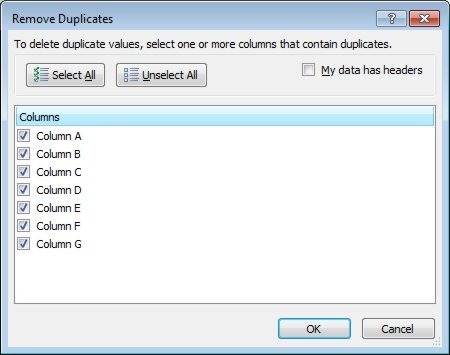 Meaning that we have to select and area that has 8 columns and 5 rows as we can see in the image below. 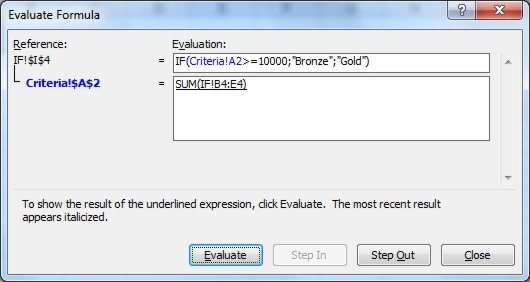 Now in the upper left center of the selected area we must type in the formula =TRANSPOSE(A2:E9), where A2:E9 is the address of our actual table. Once we have typed in the formula, we must press the combination of keystrokes Ctrl+Shift+Enter (which is known as an Array Formula). 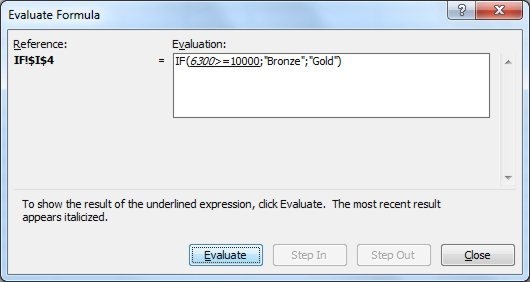 Our data has been Transposed, and if we notice in the formula bar, we will see our formula with brackets around it as shown in the image below indicating that it is an Array formula. In the image below we can see our Transposed data, and any changes that we will make in the original table will also appear in the Transposed version. We cannot make any changes in the transposed version of the table. 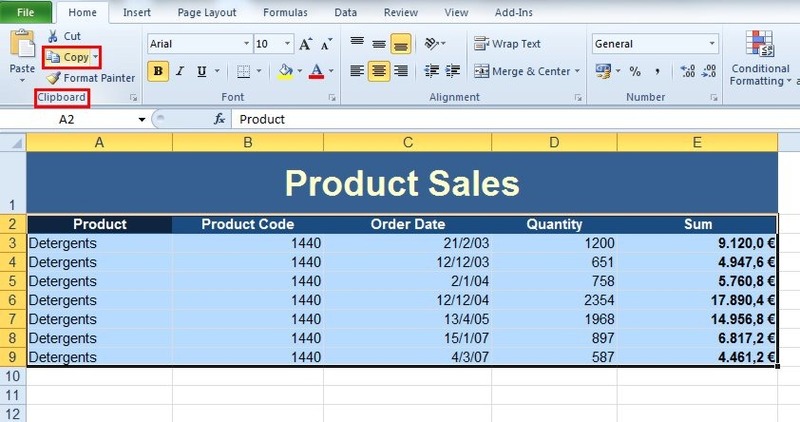 Sometimes we want to convert the rows to columns and the columns to rows in an Excel Workbook. 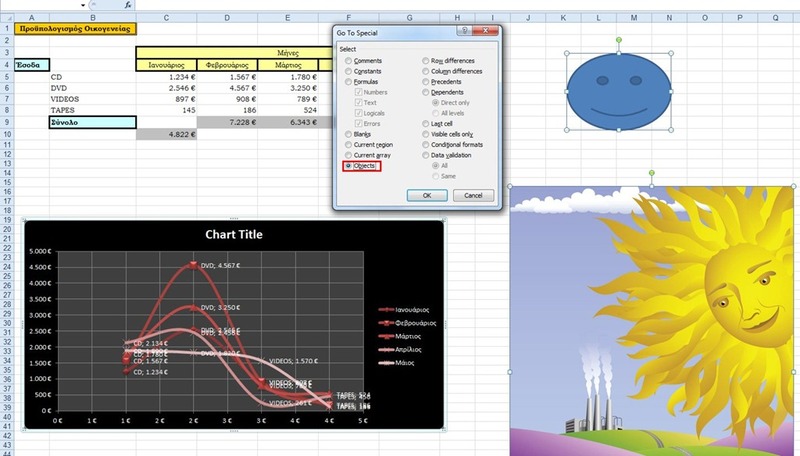 In Excel we can accomplish this in two different ways. In this post I will describe the easiest way first, which is less complex. In my next post I will describe the second way. 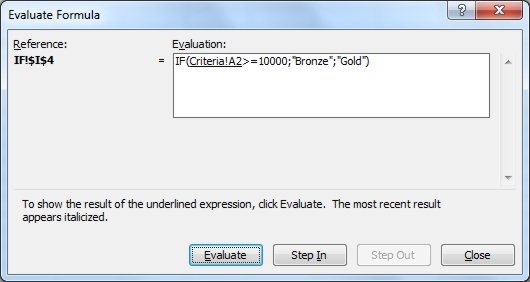 First we must select the table that we want to transpose and then from the Home tab and from the area of the ribbon named Clipboard we select the command Copy. 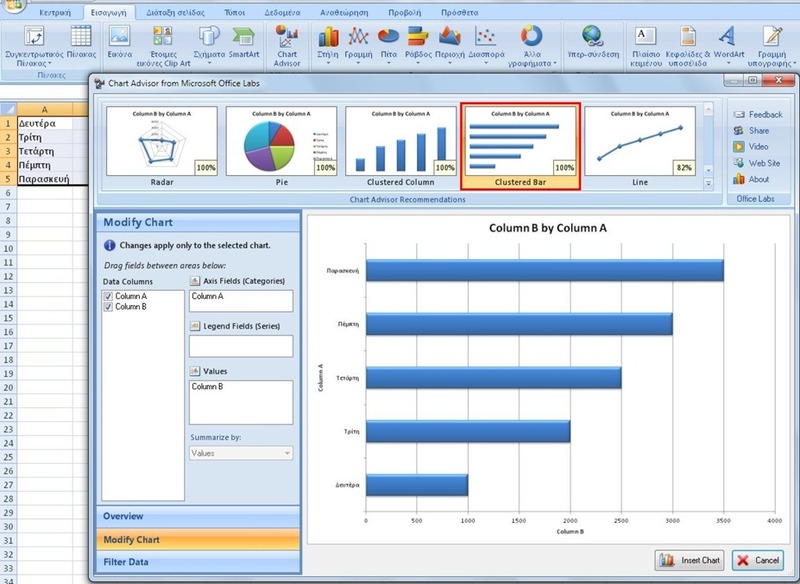 Once we have copied the selected area, we move the cursor to a cell in a blank part of our worksheet or even select a specific area. 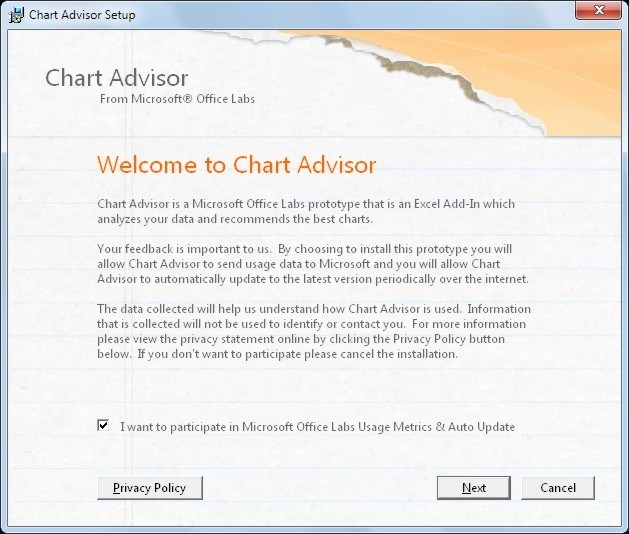 Then from the Home tab and from the area of the ribbon named Clipboard we select the arrow below the command Paste, in order for the drop down menu to appear as shown in the image below. 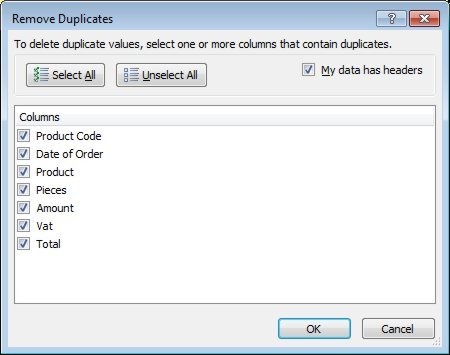 From the drop down menu we select the command Transpose as shown in the image below. From the drop down menu we could also select the command Paste Special. 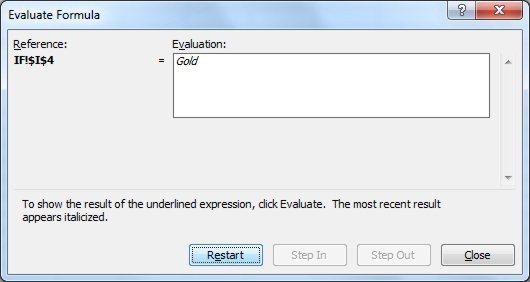 The dialog box Paste Special appears, where we select the command Transpose and press the OK button as shown in the image below. One way or the other, our data has been transposed. We notice that the Headings of our Columns are now the Headings of our Rows, and what were the Headings of our Rows are now the Headings of our Columns. The disadvantage of this sort of Transpose is the fact that the data of the two tables are not linked. 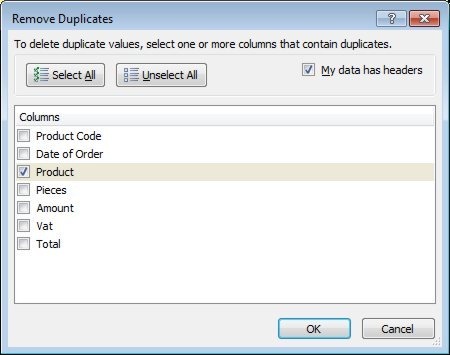 For example if I change the data in a cell of the original table, nothing will get changed in the transposed version of the table. 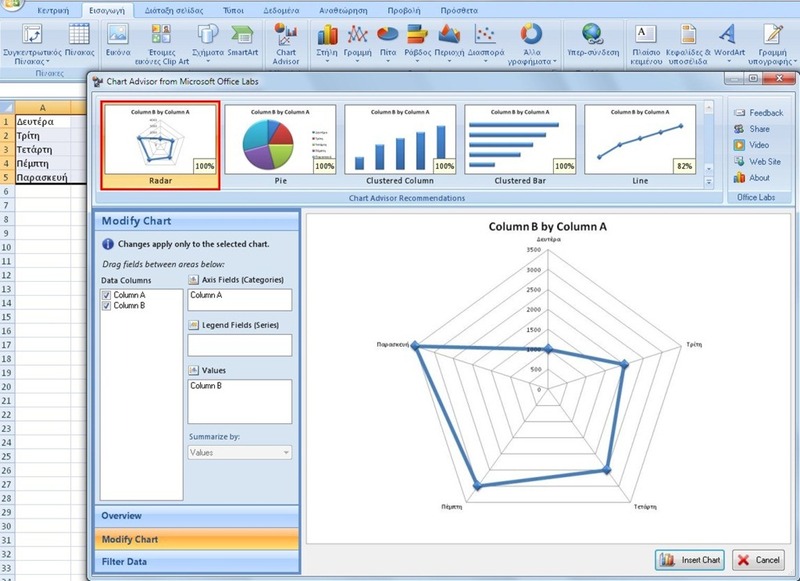 As mentioned above I will describe in my next post, how to Transpose data that are linked between them. 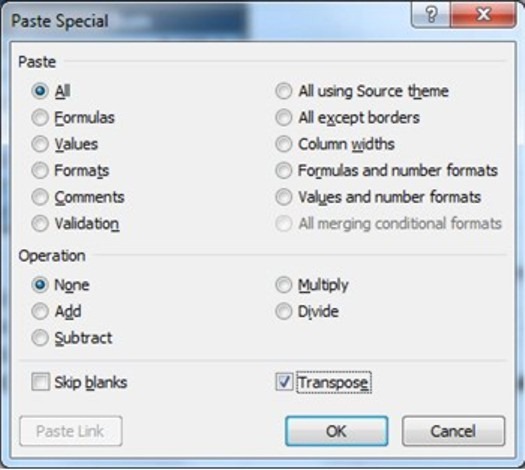 You can also check out the video below, showing how we can use the Paste Transpose function in order to convert the columns and rows vice verca. 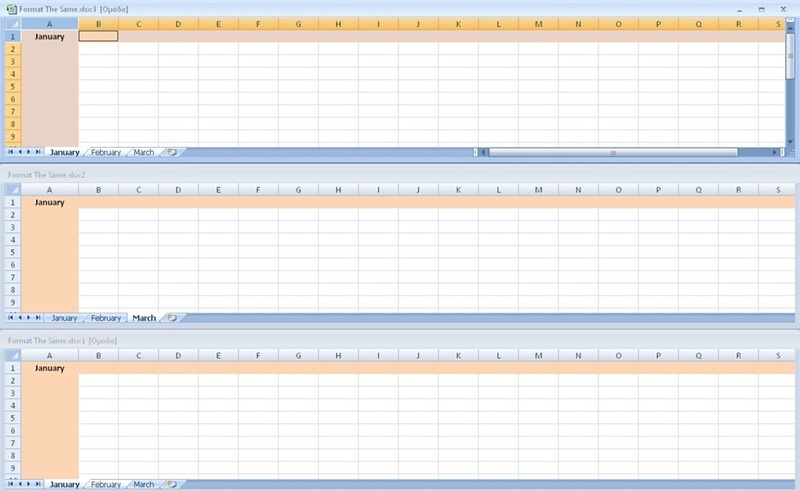 Many times we have wanted to format more than one sheet in a workbook, so they all look the same way. 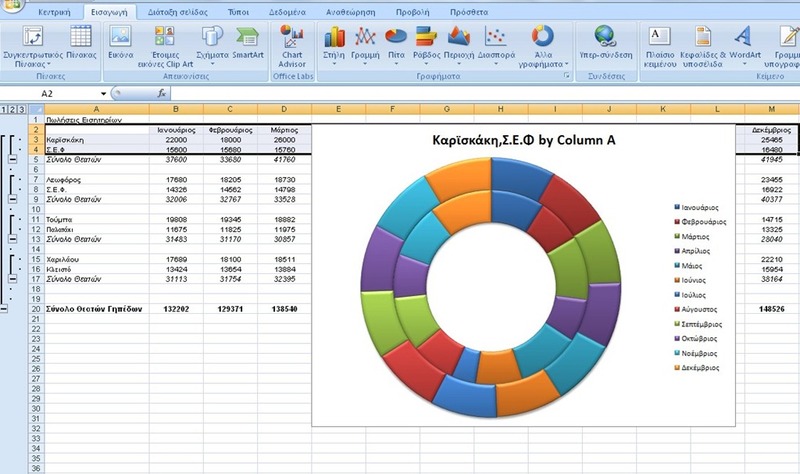 For example, we want to fill in the first row and first column of the three worksheets with a light red color. We also want, when we type in the cells for the font to be bold, and the text to be justified in the center. Well, we don’t have to do the formatting as many times depending on how many sheets we have in our workbook. The procedure is simple and fast. All we have to do is to press Ctrl+click on the tabs of the worksheets that we want to format. Once we do that, the sheets group together, and the color of the grouped sheets turn white as shown in the image below. If we have a hard time using the Ctrl + click, we can also do a right click on one sheet and from the shortcut menu that appears to select the command Select All Sheets, as shown in the image below. 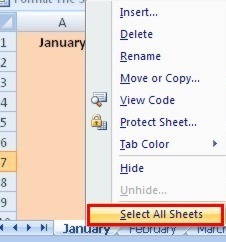 Now, once the sheets are grouped, whatever we enter into one sheet gets entered in the rest of the sheets. 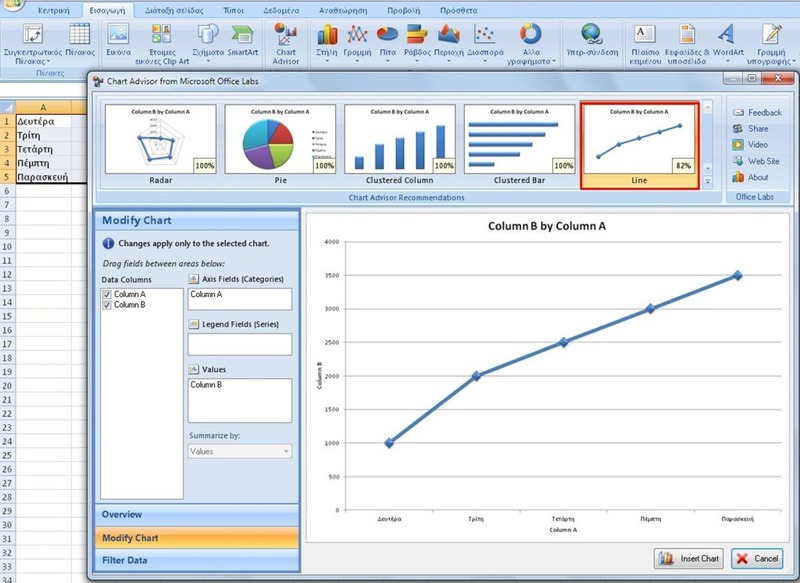 Even in we type in something in a cell of a worksheet; the same text will be entered in the same cell of the other sheets. As mentioned above, I want to fill in the first row and the first column of the worksheets with a light red color, and the font of the text to be bold and justified to the center when I type in something. In the image below I have arranged the worksheets of the workbook to be shown horizontally at the same time. While the worksheets are grouped together, I select the first row and the first column and do all the formatting that I mentioned above. For example in the image below I have selected the Home tab and then from the area of the ribbon named Font I have selected the Color Fill button and then selected the color that I wanted to use. In the image below I have finished with all the formatting needed and have even typed in the A1 cell of the first sheet the word January. All the formatting and text appear immediately in the rest of the sheets. 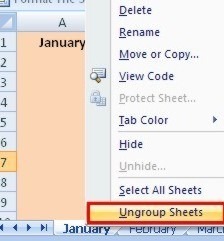 Once finished formatting group sheets, we should remember to click on the tabs of the sheets to ungroup them, or right click on them and from the shortcut menu that appears we select the command Ungroup Sheets as shown below. 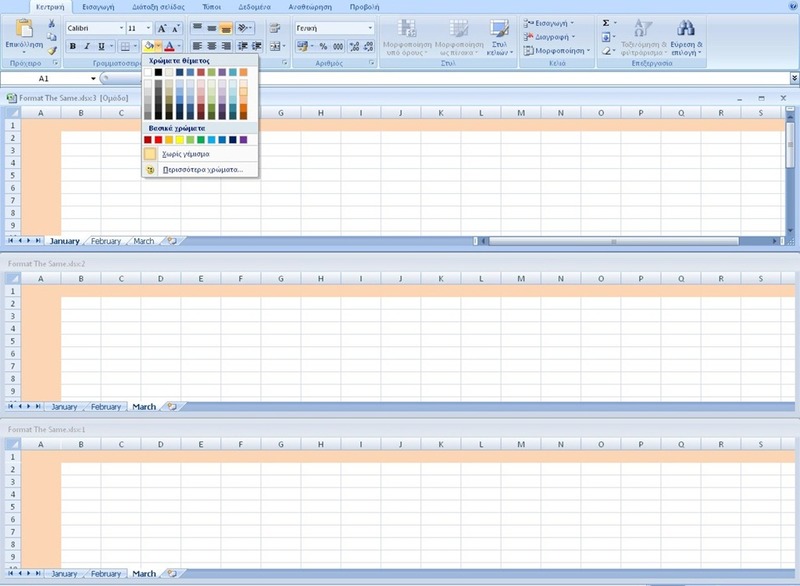 You can also check out the video below, showing the steps in order to apply quick formatting to all the sheets. 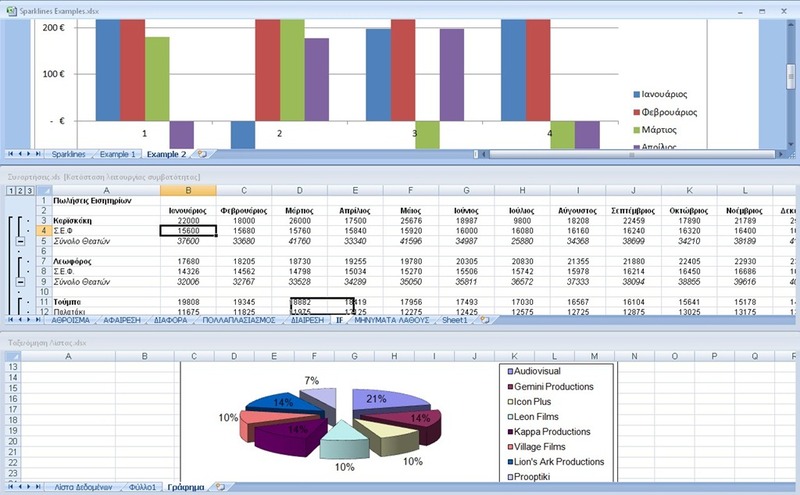 Many times we will find ourselves working with more than one Excel workbook at the same time, and each of these windows are occupying their own separate window. We also know that we will be working with these workbooks for a long period of time, which means that we will have to open these workbooks one by one each time. Process time-consuming and annoying!!! So what do we do? We save these workbooks as a Workspace. 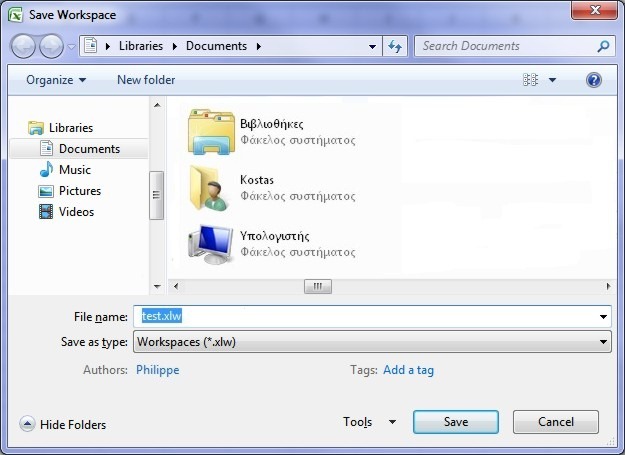 Once we have saved them as a Workspace, each time that we will be opening the specific file, all the workbooks will appear according to the layout that we had defined. First of all we must open the workbooks that we are going to use (in my example I will be using three different workbooks). Once we have opened them, we must arrange them in our screen, so that they all appear at once. 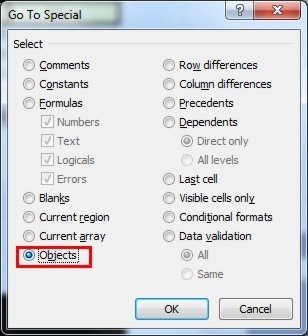 In order for us to do that we must select the View tab and from the area of the ribbon named Window, we must select the command Arrange All as shown in the image below. 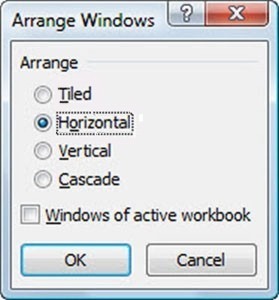 Once the command is selected the Arrange Windows dialog box appears, where we select the layout of our workbooks to appear and press the OK button. In my example I have selected to arrange the workbooks Horizontal. In the image below we can see all three workbooks arranged horizontally. 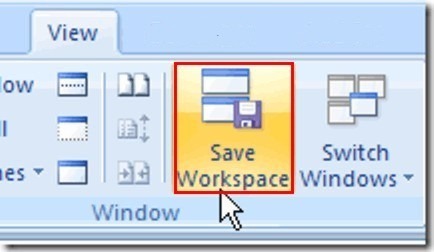 Once we have arranged our windows on our screen, we select again the View tab and from the area of the window named Window we select the command Save Workspace as shown in the image below. 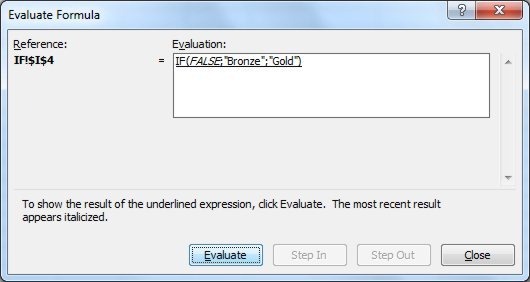 Once we have defined the location and the name of the file we press the Save button. The next time that we will open the saved Workspace, all three workbooks will appear at once according to the layout that we had defined. 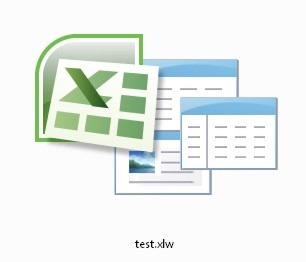 In the image below we can see the icon of the Workspace, which is different from the Excel file. 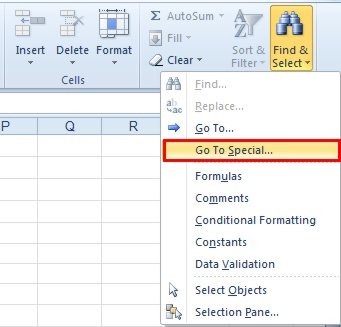 In Excel there is a feature that enables us to create a custom list with names, locations, products or whatever else we need. Once created, we can use the AutoFill handle to fill these list items in a workbook. 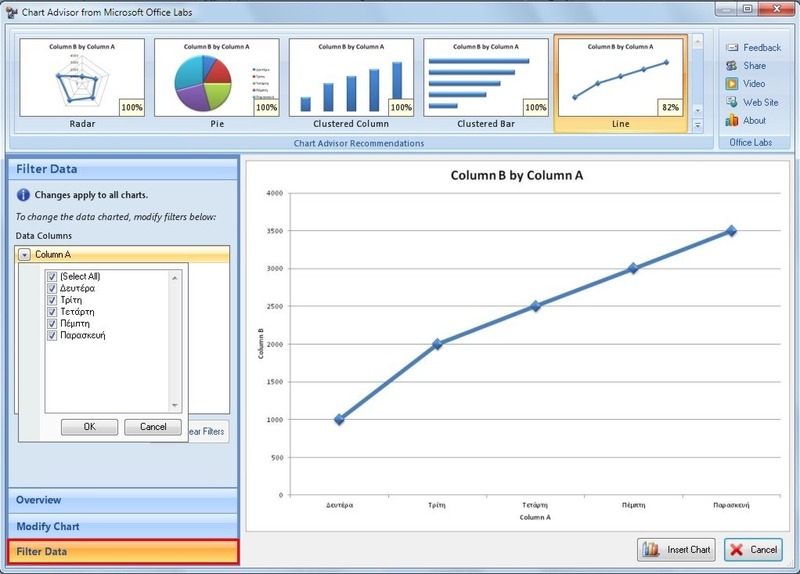 For example I have typed in an Excel worksheet different sorts of certifications for Office users and I am tired of typing them over and over again every time that is necessary. What can I do? I can create a Custom List with these certifications, and then by typing only one sequence of these certifications in a cell, and then dragging the AutoFill handle to the rest of the blank cells either horizontally either vertically the list will be completed. First of all we must type the cells the list of names, locations, etc, that we want to be used as shown in the example below. 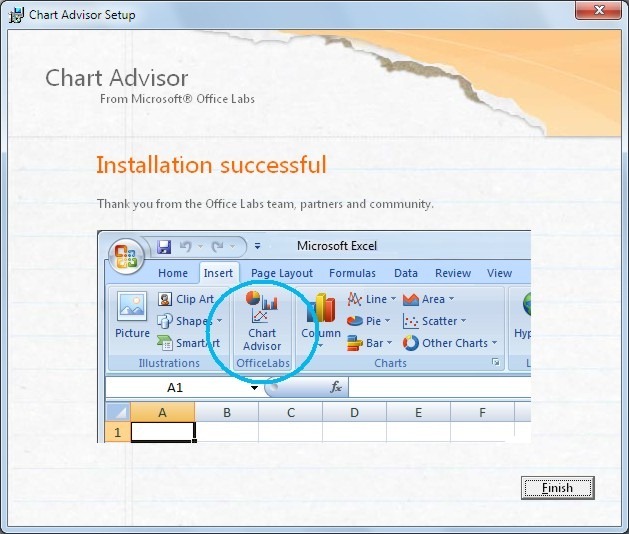 For Excel 2007: We click on the Office button and then we click on Excel Options which is located at the bottom of the menu. 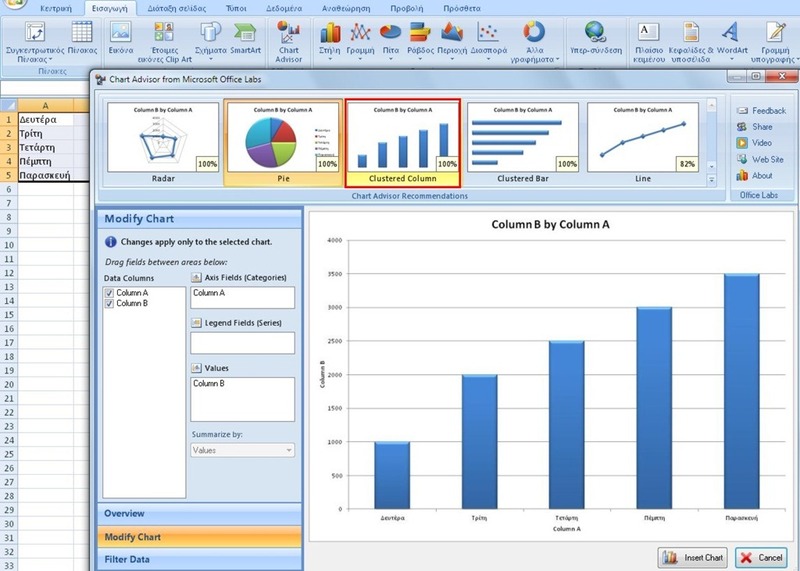 The Excel Options dialog box appears, where we select the Popular category from the left of the window and then from the section Top Options For Working With Excel we click the Edit Custom Lists buttons. 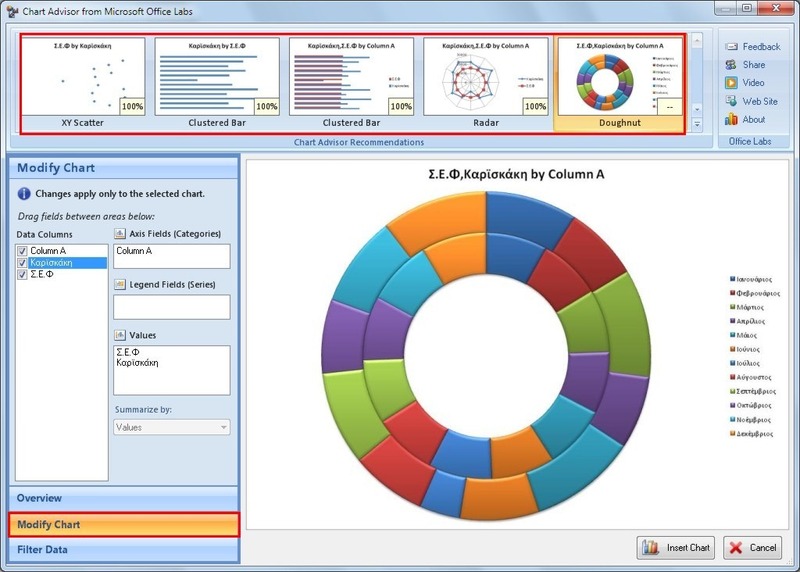 For Excel 2010: We click the File tab in order to go to backstage View and then select the category Options. 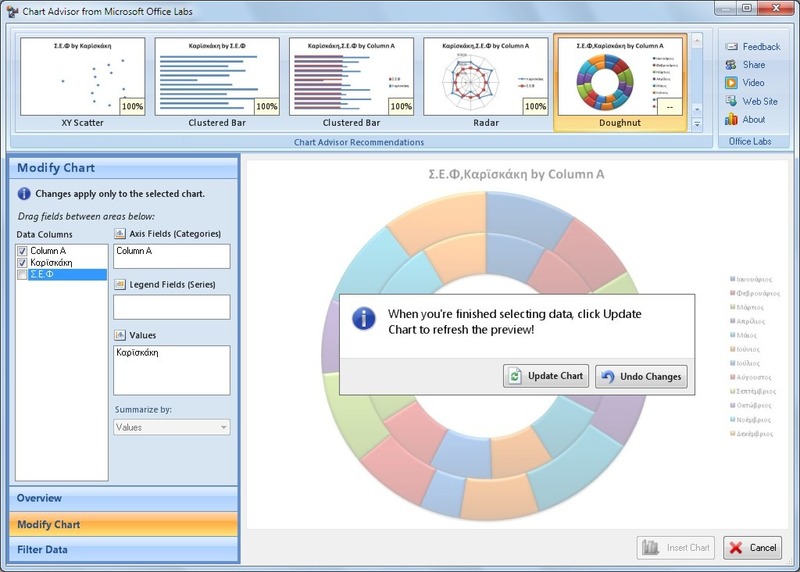 Once the Options dialog box appears we select the Advanced category from the left. Then from the right of the window, we locate the General section and then select the Edit Custom Lists button. 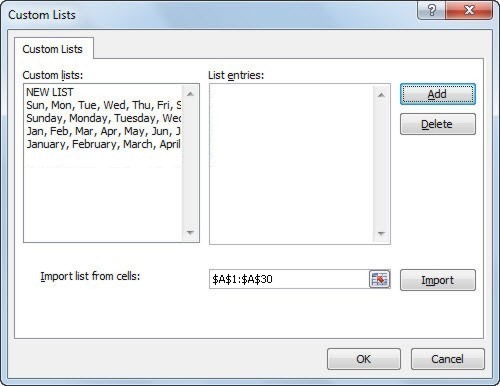 At the bottom of the window and at the right of the area Import List From Cells, we notice the selected area of our cells (in our case $A$1:$A$30). All we have do to now is to press the Import button at the right and we will see our list imported in the Custom Lists dialog box as shown in the image below. 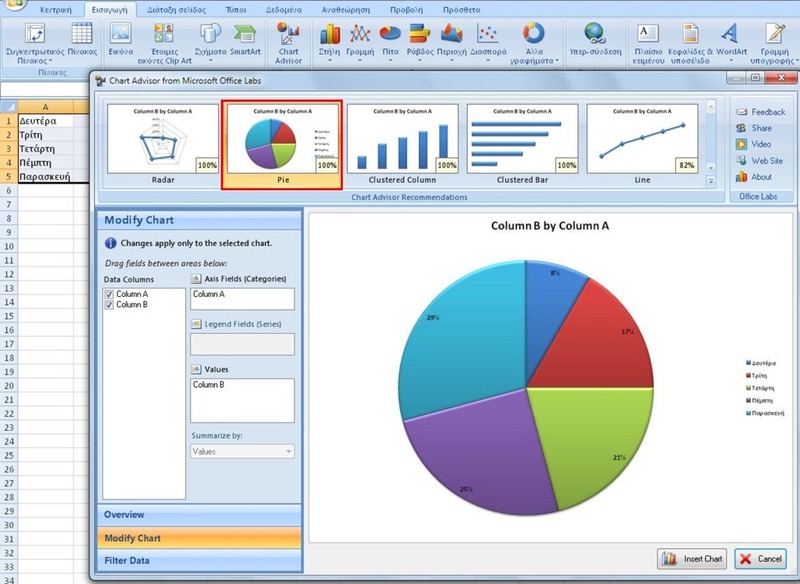 Once the list is imported we press the OK button twice in order to return to our spreadsheet. All we have to do now is to go to the cell where we have typed a sequence of our list, and then we move our mouse at the bottom right corner of the cell where we will notice a small black cross appearing where we just drag and drop with our mouse to the area of the cells (this procedure is called AutoFill) that are needed as we can see in the image below. If we hadn’t typed our list from before in our spreadsheet, we could have done it right in the Custom Lists dialog box. All we had to do was to type our list below the area of the window named List Entries, and once finished we would have just pressed the Add button. 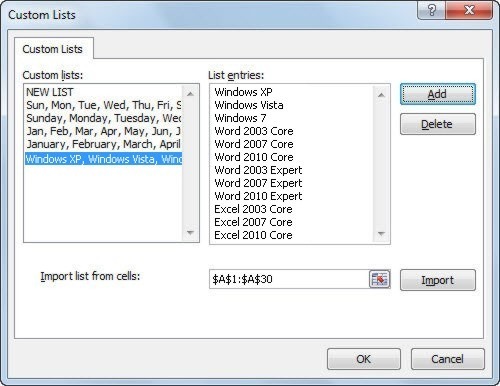 Once a list is not needed anymore we can delete it from the Custom Lists dialog box, by selecting the specific list and by pressing the Delete button.